We offer Single Post Washing Lift that offers high performance and is very easy-to-install. It is widely used for washing purpose. 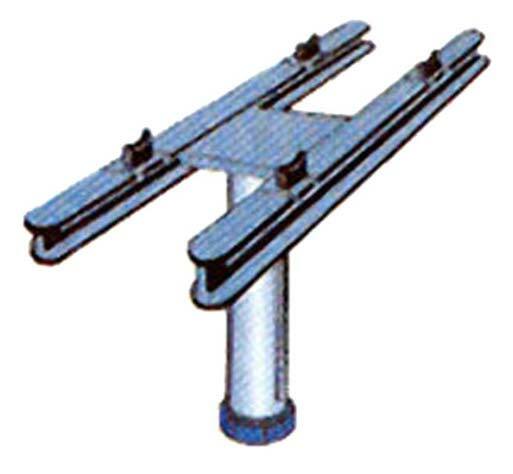 Single Post Washing Lift offers noiseless operation with toothed belt and electrical limit switches in order to stop it at required maximum and minimum height while providing maximum safety to the user. The non-corrosive chrome plated column of this Single Post Washing Lift increases its life even working in water.